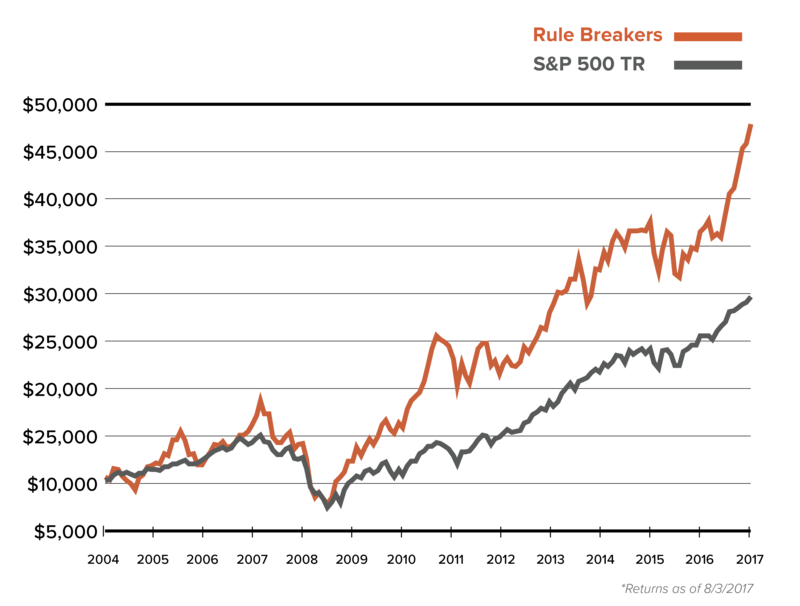 Follow the performance of the stocks you own, or the ones you’re watching. 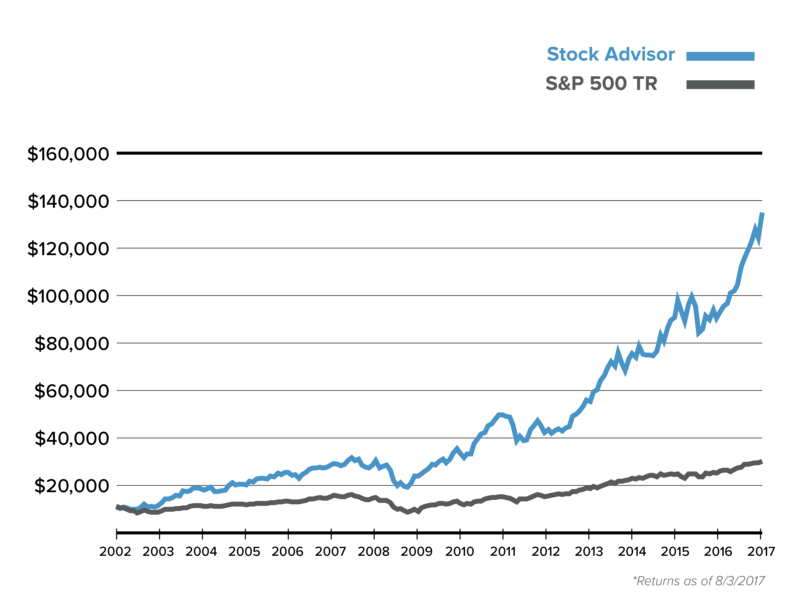 You can’t take advantage of our investing advice without a brokerage account. Hear our award-winning radio show, podcasts, and more. Our Mission: To make the world smarter, happier, and richer. Buy-and-hold mutual funds and exchange-traded funds for investors who want a helping hand. Giving you the ease and convenience of fund investing and the confidence that comes from investing with the Foolish mindset. With the personalized portfolio management solutions offered by Motley Fool Wealth Management, you will get a completely customized investment plan created for your unique needs and goals, have your money managed for you by Motley Fool-trained portfolio managers, get to keep more of your money, thanks to fees well below the industry average, and enjoy 24/7 access to your account’s investment plan, holdings and trade activity.